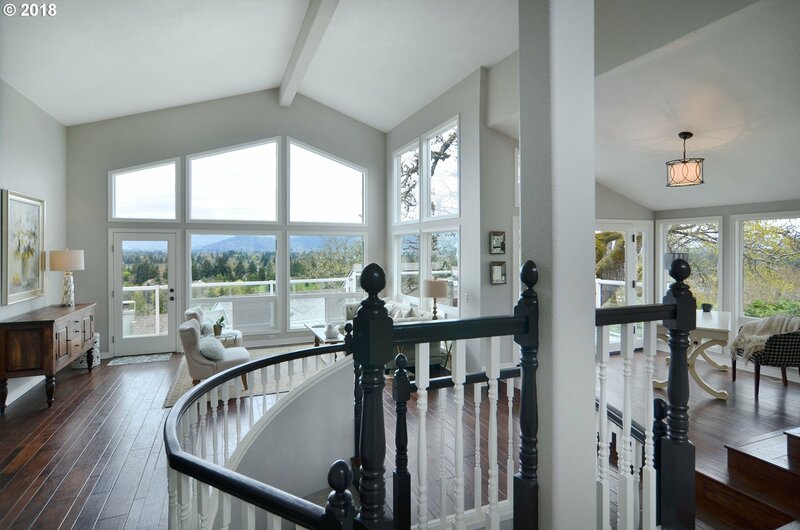 Luxurious spyglass home w/ views of GC, mtns, & city from nearly every room! 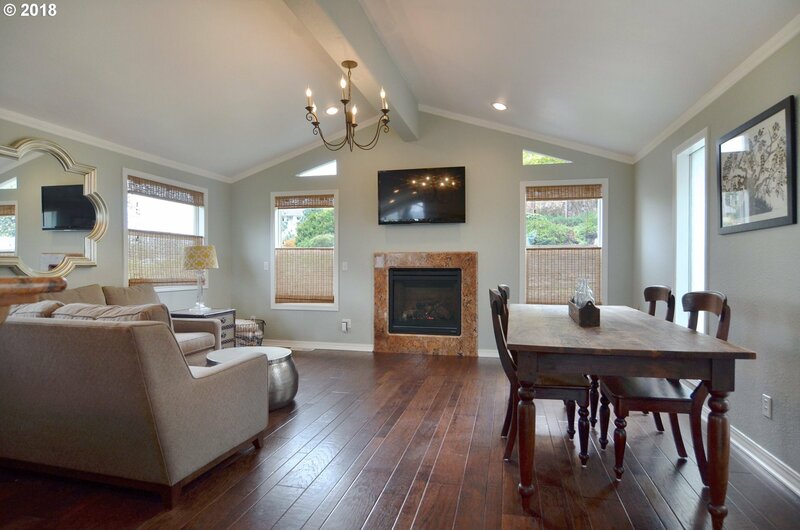 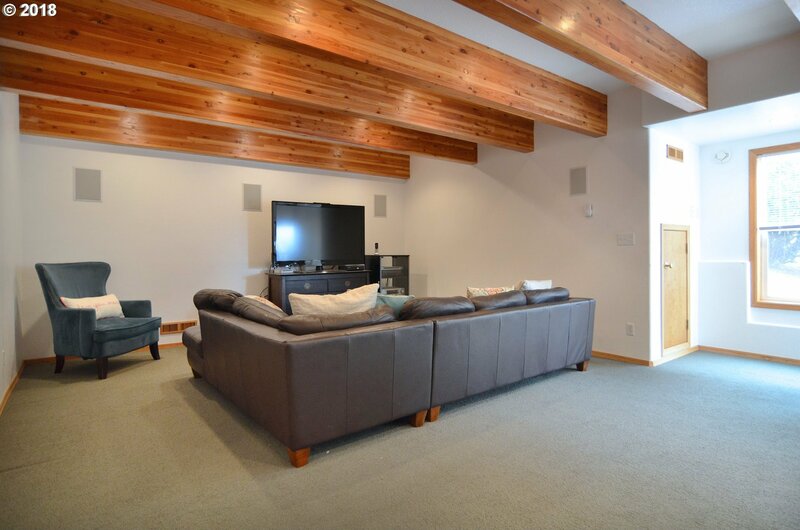 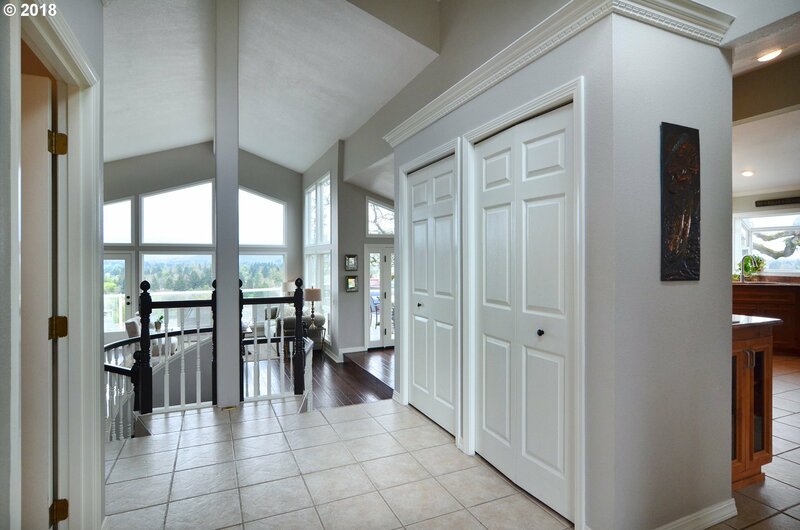 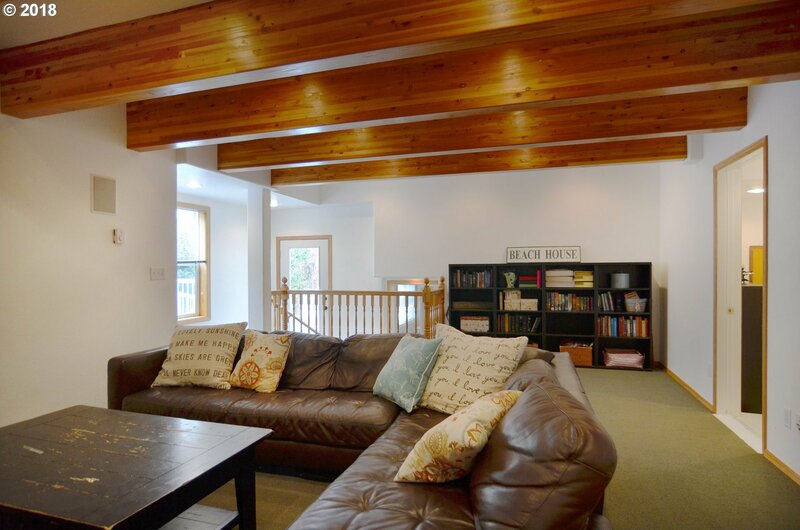 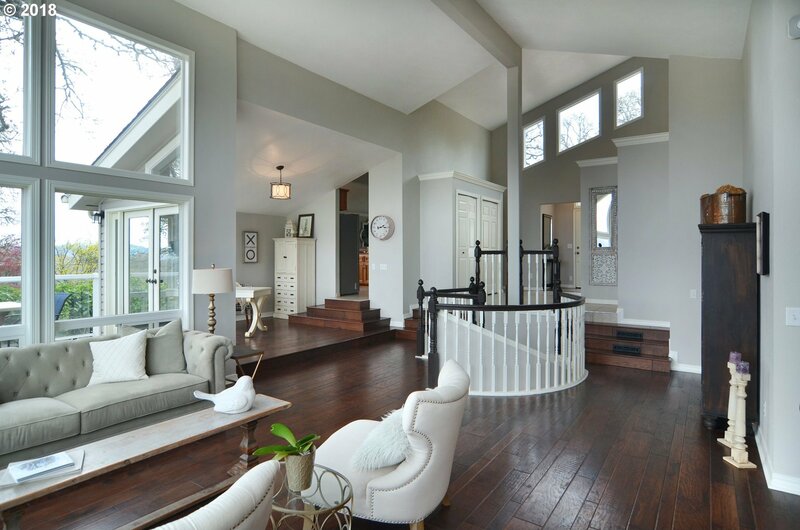 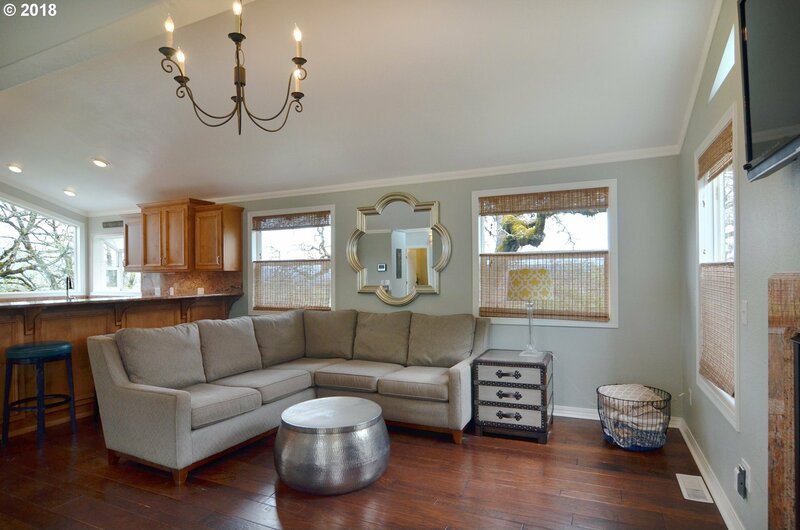 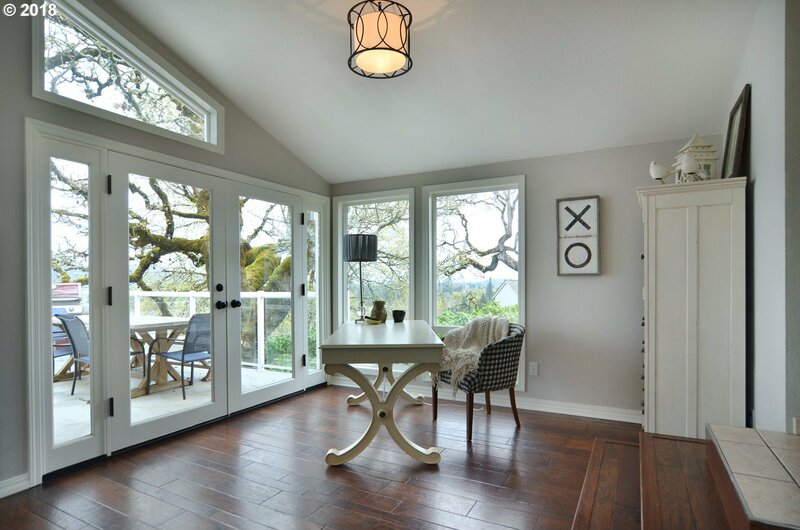 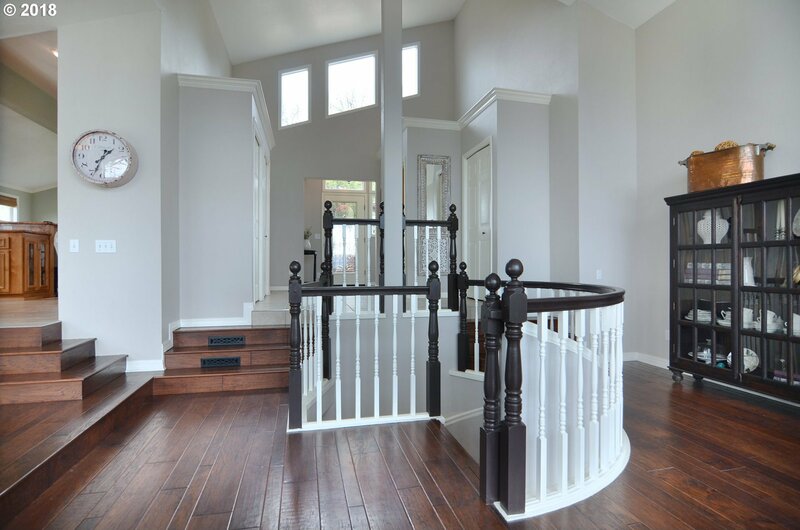 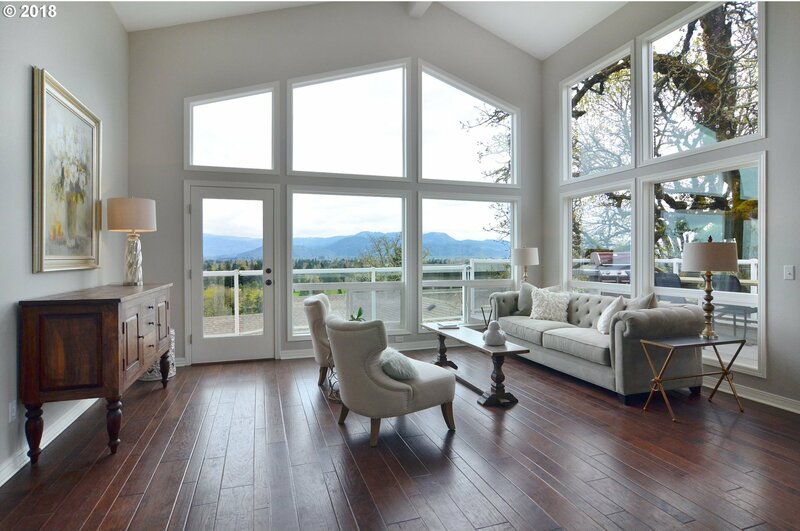 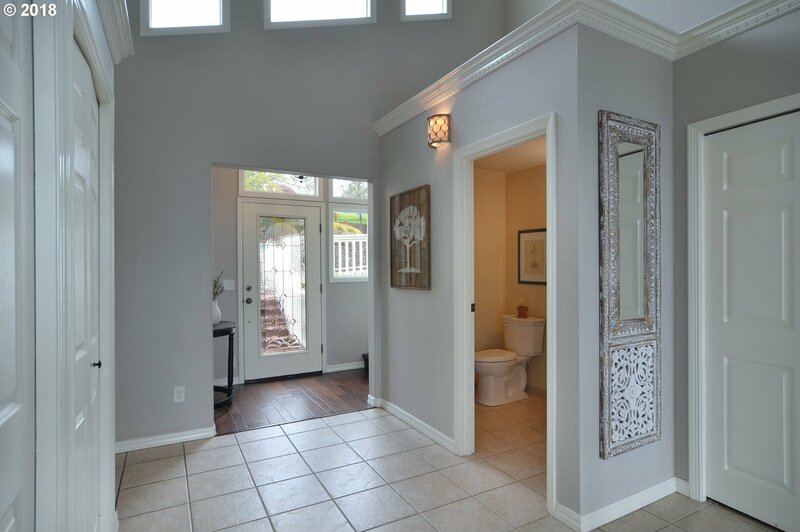 Beautiful real wood floors soar throughout main level. 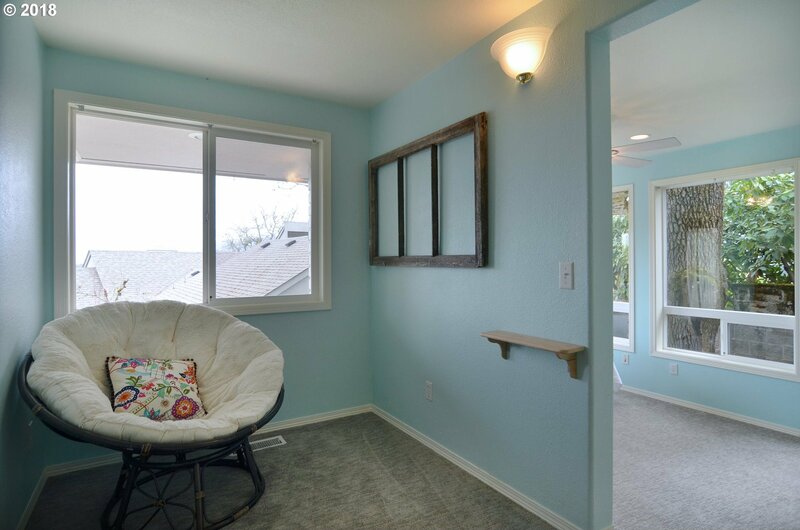 2 living areas on main lvl. 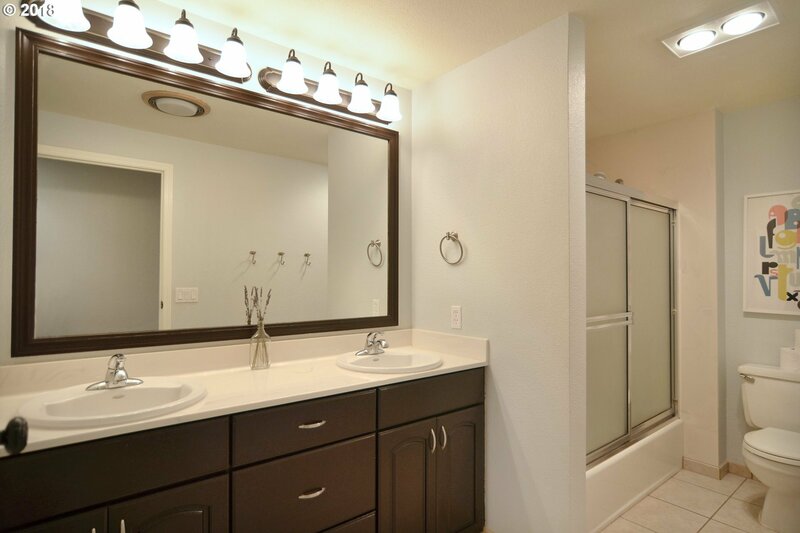 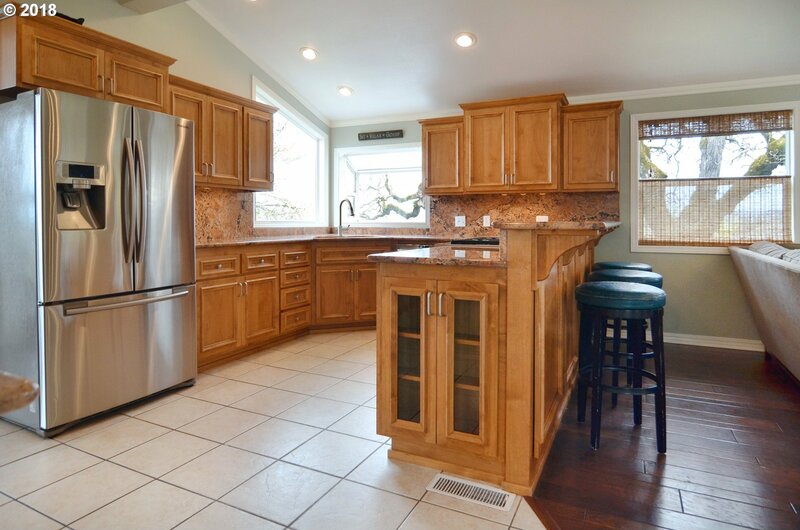 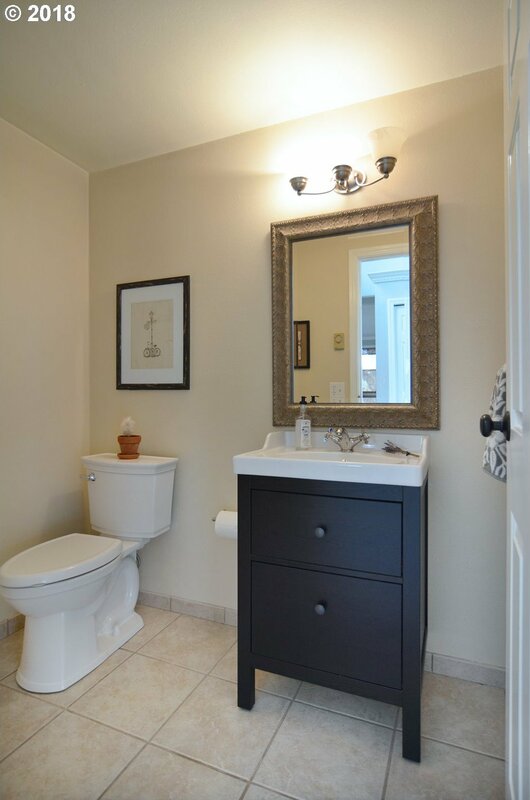 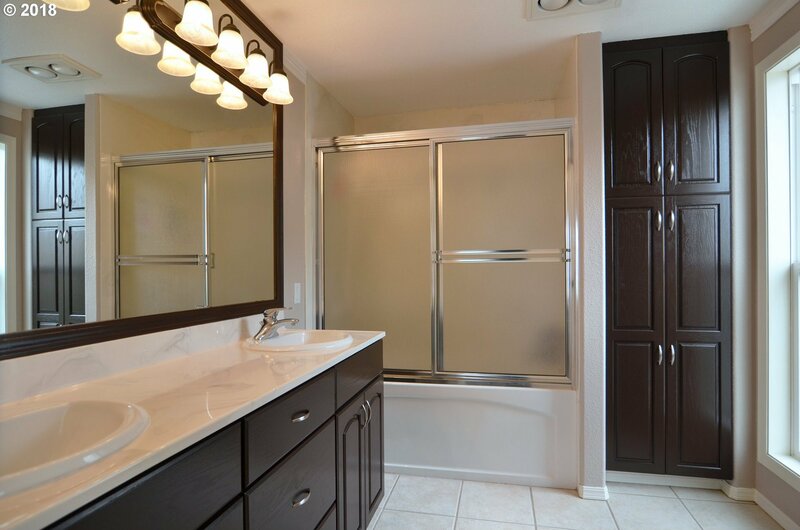 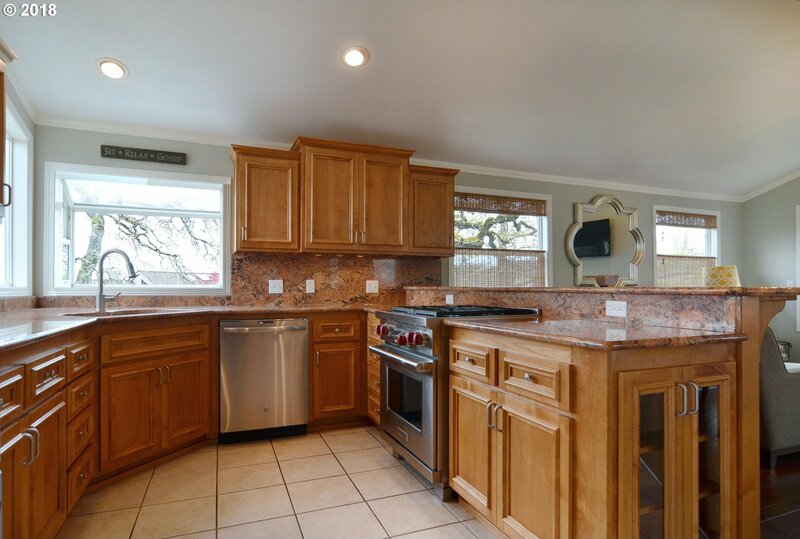 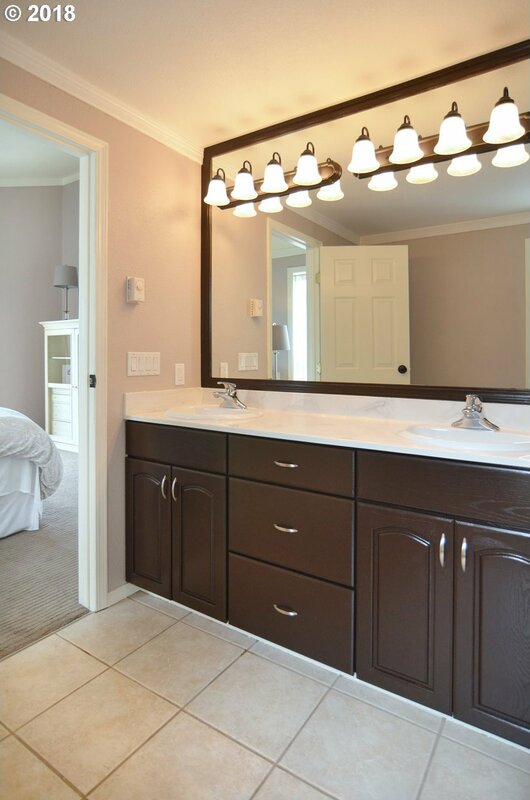 Kitchen W/ HIGH END SS appliances, granite tops & backsplash, gas cooking, eatbar and vaults! 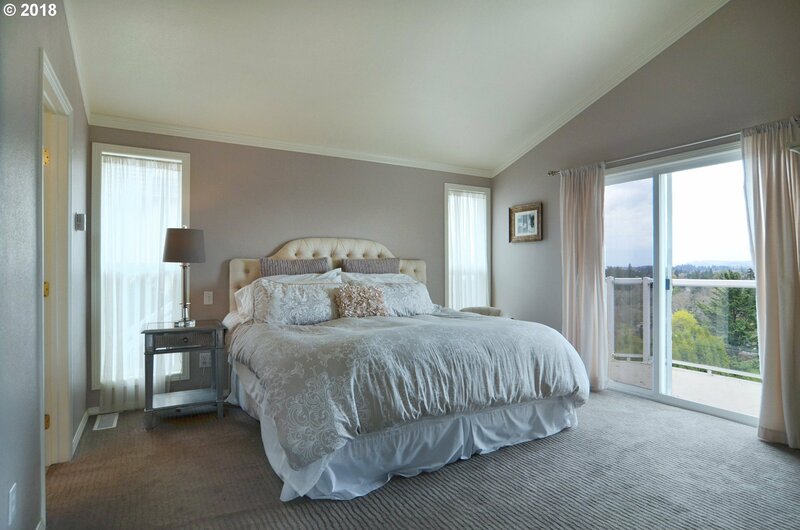 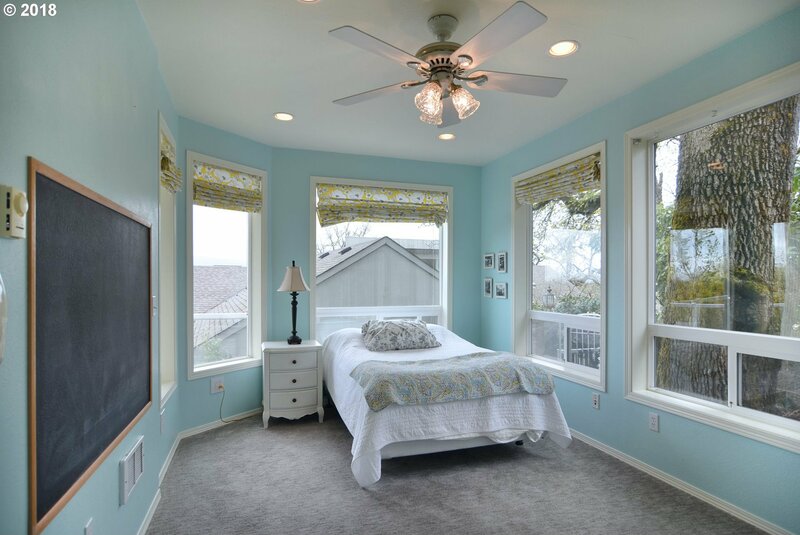 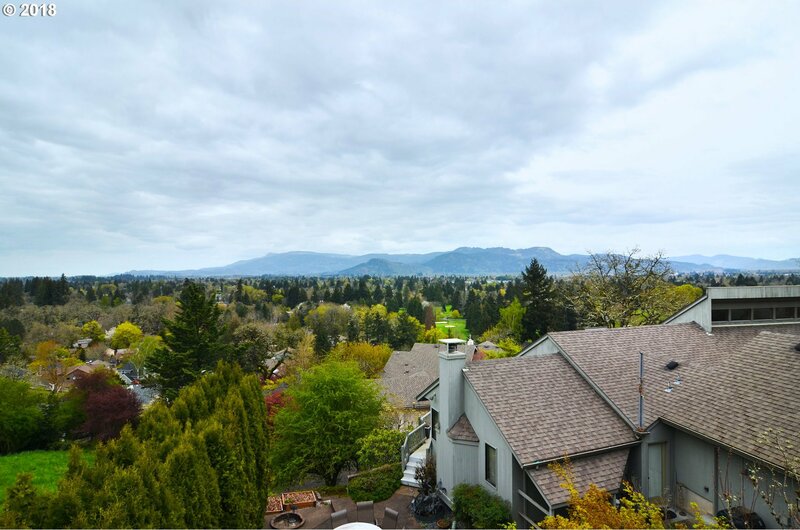 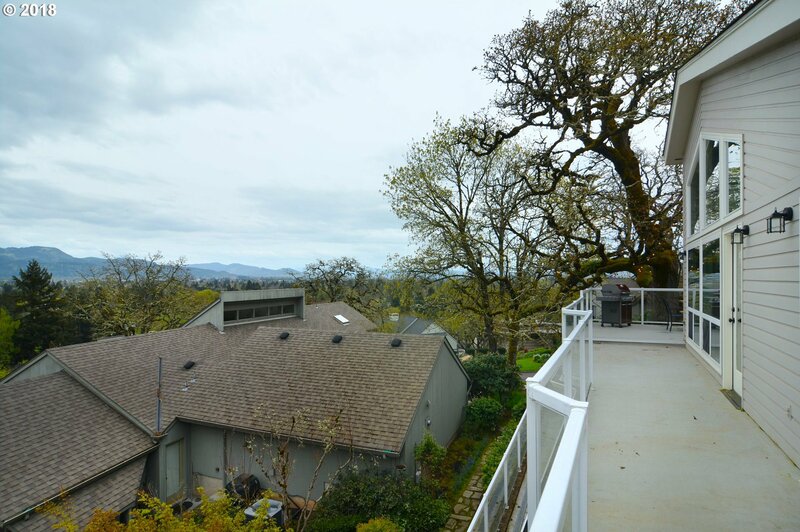 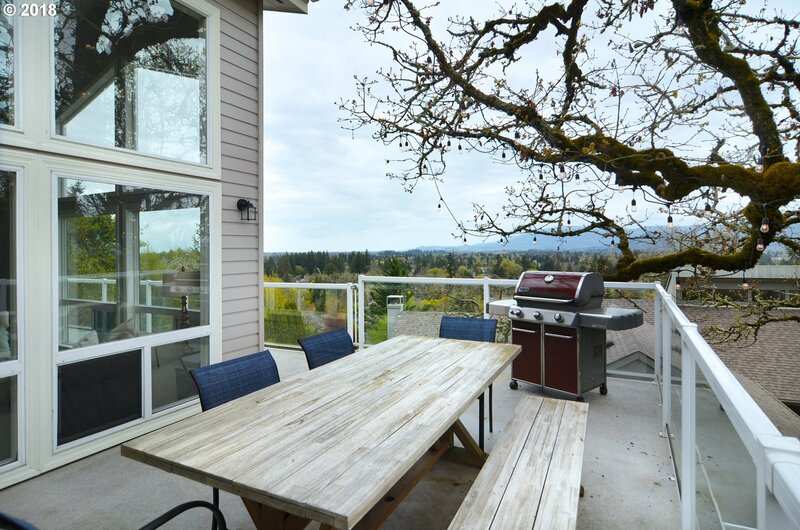 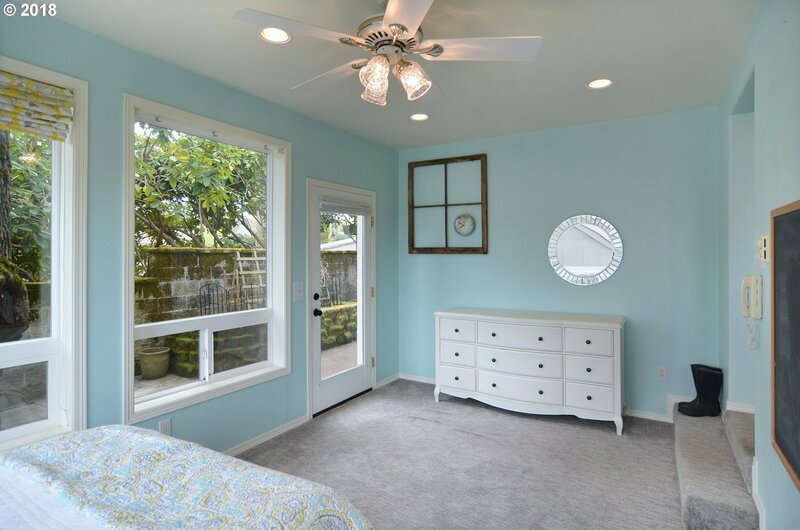 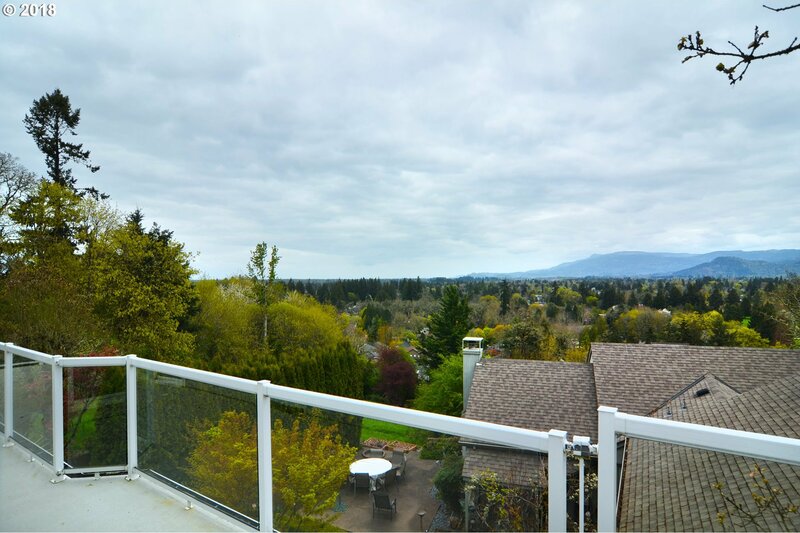 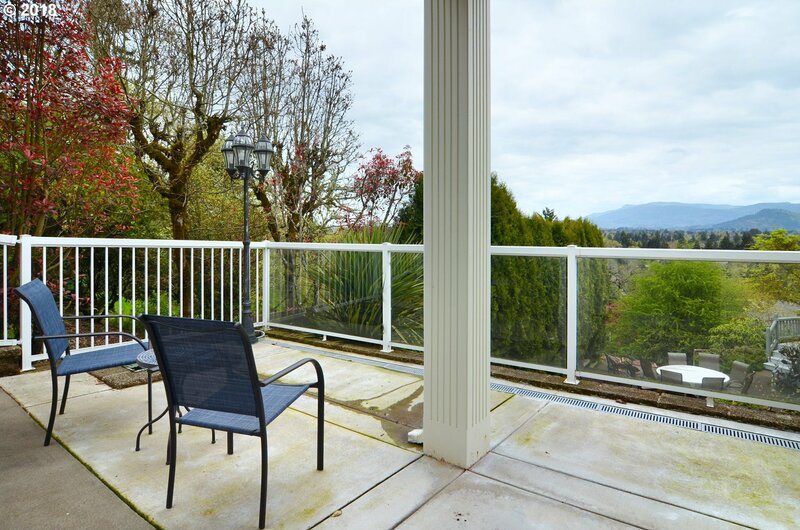 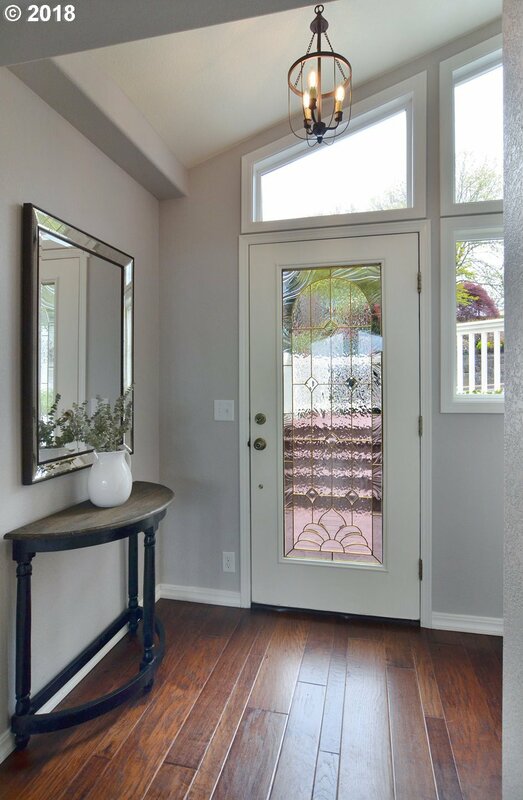 Master on main w/ walkin closet & slider to balcony w/ incredible views! 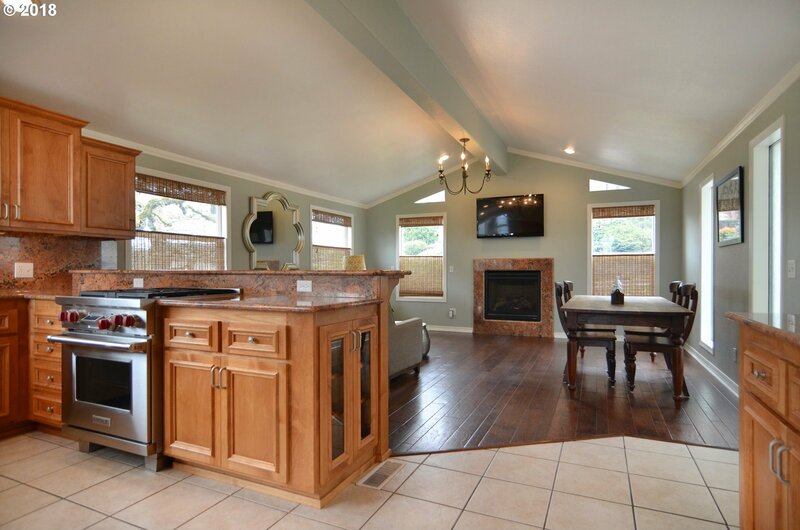 4 beds, bonus, office, den & deck on lower level! 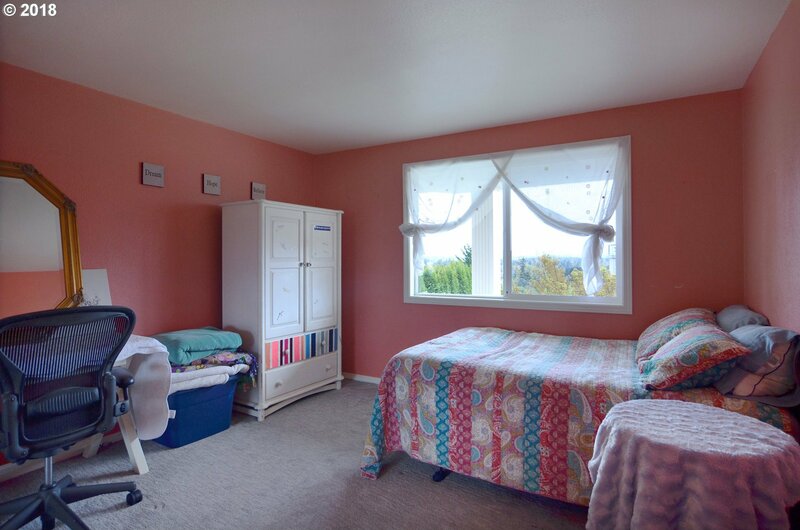 2 rooms w/ separate access on lower level! 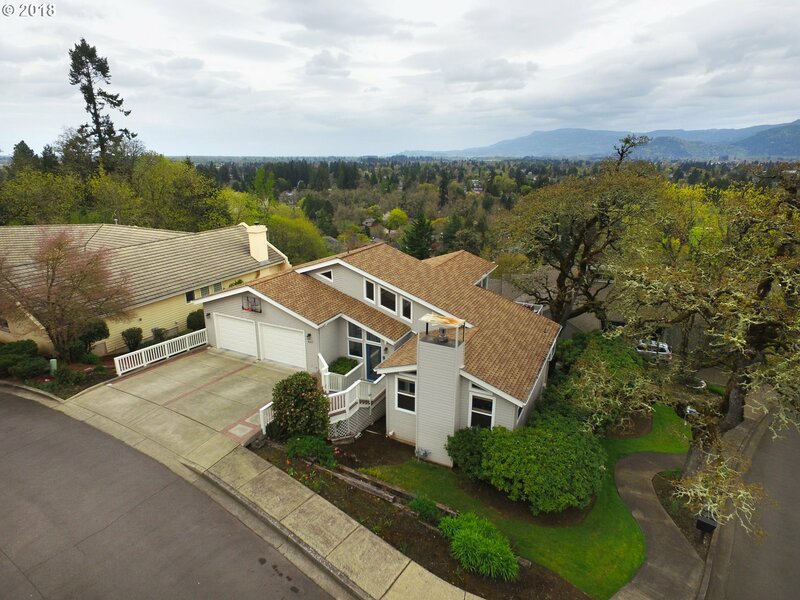 Listing courtesy of Duncan Real Estate Group Inc. 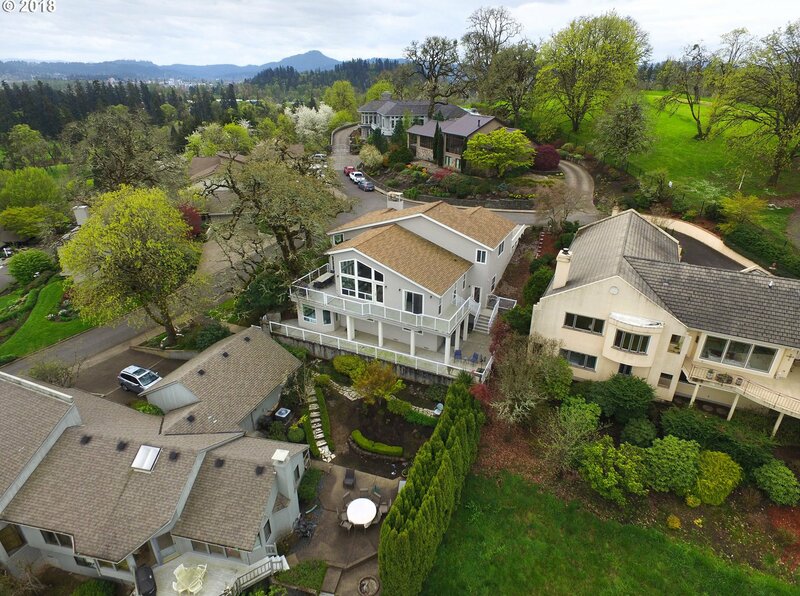 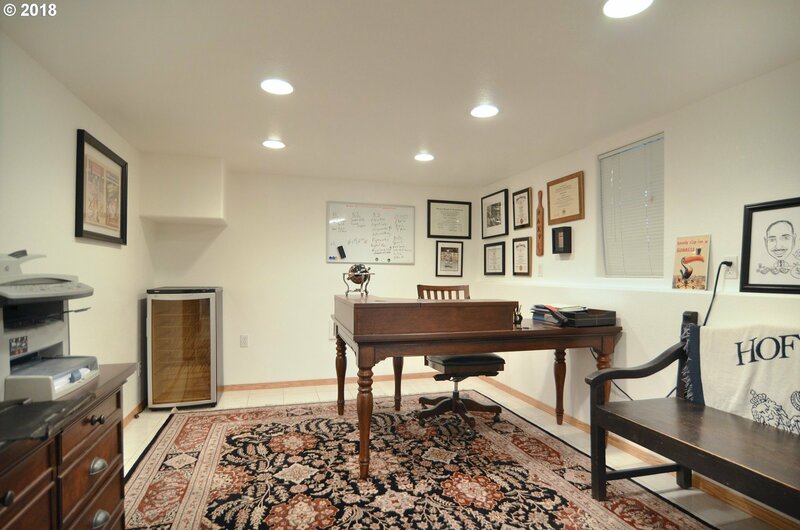 Selling Office: Windermere RE Lane County.